Throughout the entire winter, our ski resorts hoped for snow and they finally got their wish... with a little delay. Heavy snowfall was seen yesterday morning in Bansko and the Predel pass. The roads are now clear but there was snow along the restaurant tables. 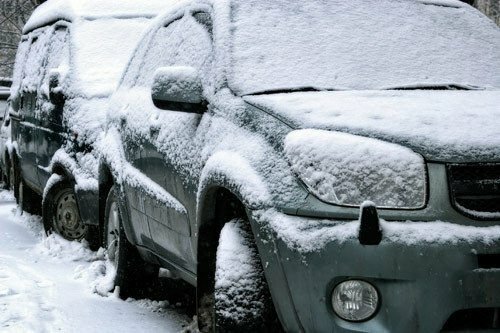 KAT and the Road Infrastructure Agency advise drivers to stay on high alert in that section of road, especially if they have already put summer tires on their cars.